RCP Block & Brick has compiled a selection of commonly requested construction details, drawings, and supporting information for the design and construction of concrete masonry unit structures. For more information or for any questions, please contact RCP Block & Brick Architectural Support. 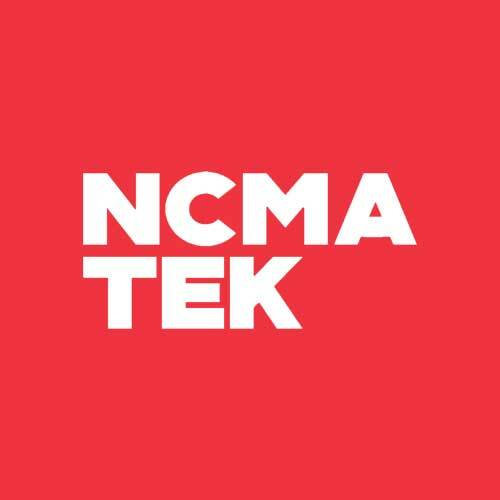 Collection of CMU specific construction details, technical topics, & software compiled and provided for Architects, Engineers, and Construction Professionals by the National Concrete Masonry Association. 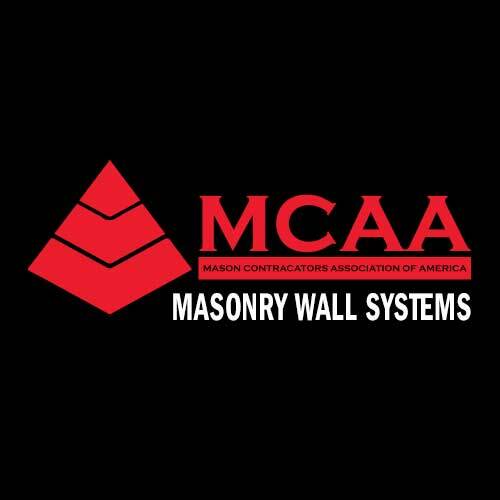 Overview of some of the most popular masonry wall systems in use today. Resources and diagrams to learn how to design and build each system for optimal performance. 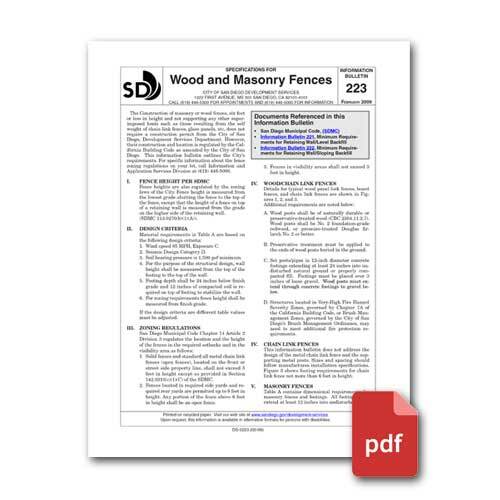 Information Bulletin 223 (PDF) - Construction details covering the construction of masonry or wood fences, six feet or less in height and not supporting any other superimposed loads. Information Bulletin 221 (PDF) - San Diego Development Services. 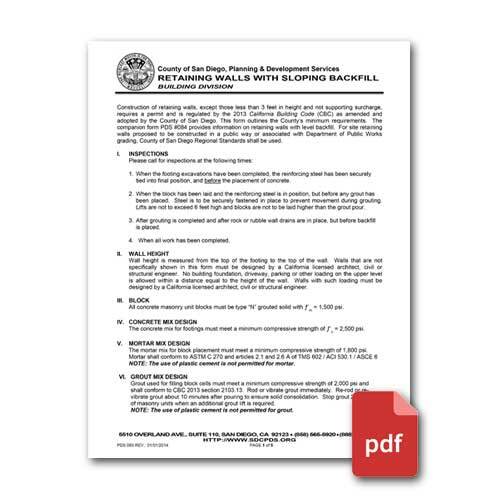 Bulletin 221 outlines San Diego City’s minimum requirements for CMU retaining walls with level backfill. Information Bulletin 222 (PDF) - San Diego Development Services. Bulletin 222 outlines San Diego City’s minimum requirements for CMU retaining walls with sloped backfill. County of San Diego Planning & Development Services (PDF) - Minimum requirements for CMU retaining walls with level backfill in the County of San Diego.